Massimo Magliocco and Fly Fishing Masters UK invite you to their one day course on the River Annan called ‘Introduction Italian Style of Casting’. Course starts with a demonstration and tuition on the basic Angular cast used by FFM. 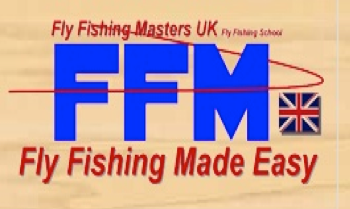 Demonstration and discussion of all casts used by FFM in ‘fishing’ situations. The FFM Instructors will work with individual participants to explain each of their casts from the Backhand, Totally Under Tip, Slowed Down Angular and Overturned casts.